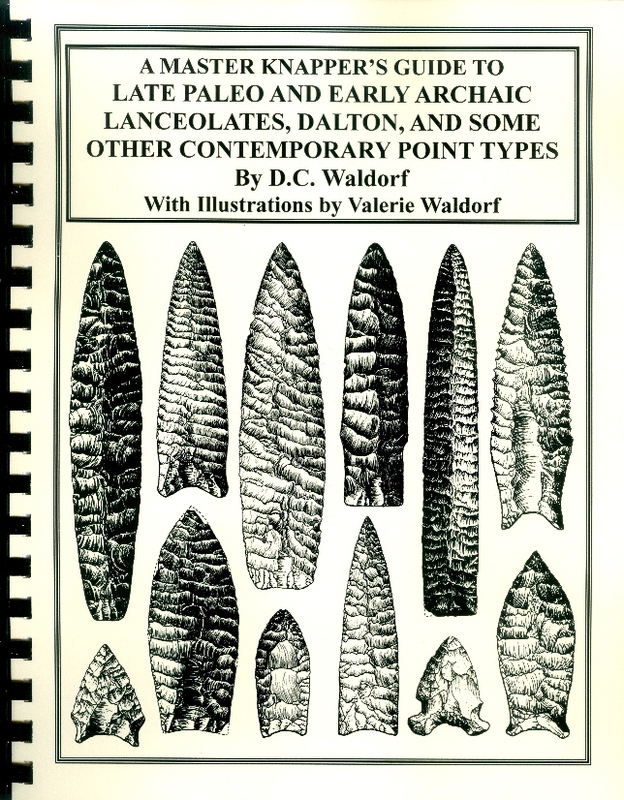 A MASTER KNAPPER’S GUIDE TO LATE PALEO AND EARLY ARCHAIC LANCEOLATES, DALTON, AND SOME OTHER CONTEMPORARY POINT TYPES Following the book on fluted points this is the second volume in the Master Knapper’s Guide Series. Its aim is to cover most of the well known and favorite types from the Late Paleo and Early Archaic periods dating from circa 8500 B.C. to about 7000 B.C., with the addition of a few cruder lanceolate-shaped points from the Middle and Late Archaic that could be confused with those much older artifacts. Also, featured are a number of examples of reproductions and facsimiles made by some of the best modern knappers. As in the first book I continue to present the fine, detailed illustrations done by my late wife, Valerie. 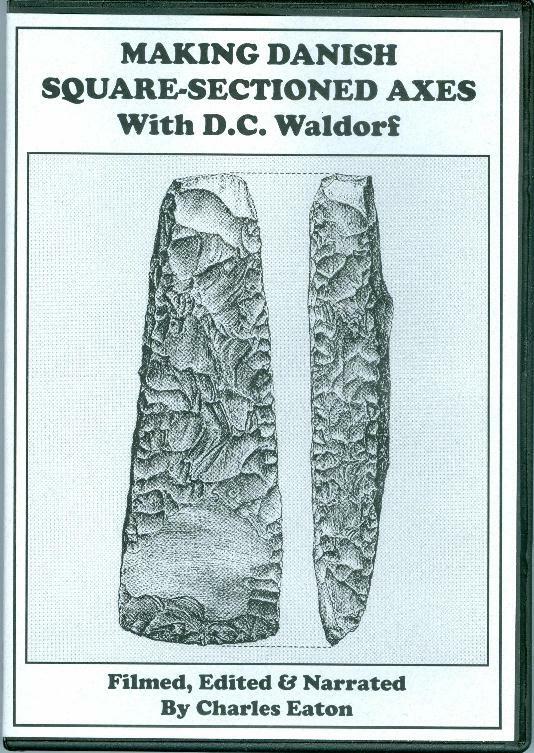 These are drawings of specimens that would be useful as guides and templates for modern flint workers and are surrounded by a text that draws attention to the details that would be of interest to them. Also include is a little background information on the cultures and sites that produced these artifacts. Some of types covered are Midland, Milnesand, Browns Valley, Goshen, Plainview, Allen, Angostura, Agate Basin, Eastern Lanceolates, Hell Gap, Eden, Scottsbluff, Alberta, Eastern Stemmed Lanceolates, Beaver Lake, Quad, Pelican, San Patrice, Hardaway, a large section on Dalton points, Searcy, Nebo Hill, Sedalia, and more. Also, thirty-seven modern pieces are featured followed by an extensive chapter on “Styles, Tips, And Tactics For Pressure Flaking.” Comb bound, 62 pages with 202 illustrations and 6 photos. Price, $15.